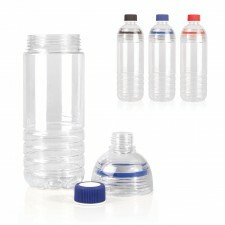 The humble plastic drink bottle is still one of our most popular printed promotional products and there is no mystery as to why. 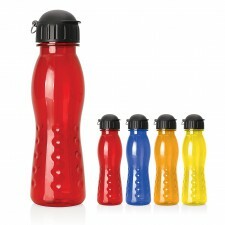 The humble plastic drink bottle is still one of our most popular printed promotional products and there is no mystery as to why. 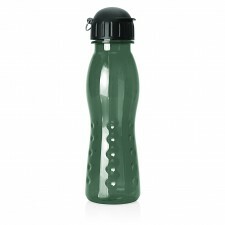 Available at a great price point and sporting a large print area for your logo, they provide excellent value for your promotional dollar. 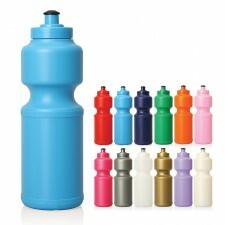 Choose your preferred drink bottle from several different designs and a huge range of fashion colours and you will have an excellent l product suitable for schools, universities, sports clubs, conference & outdoor events, fitness related themes. 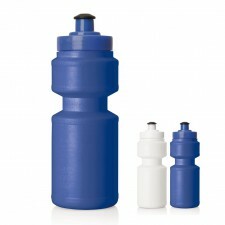 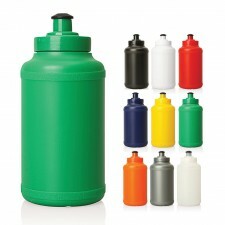 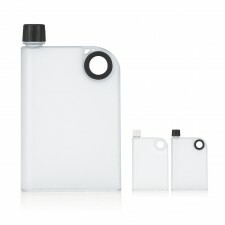 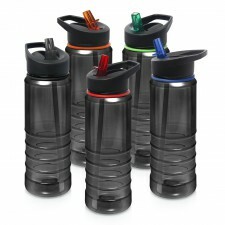 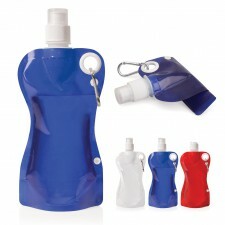 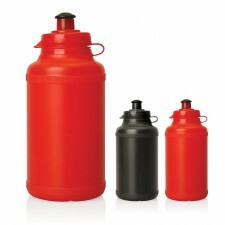 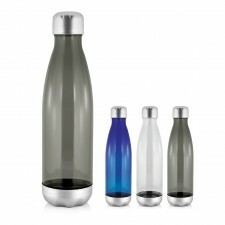 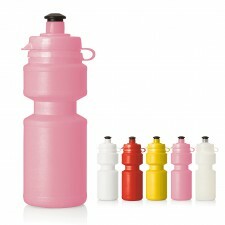 In fact drink bottles are used so universally that they are suitable for just about any promotional campaign!